On an affordably priced 24" Large Format, 5-Color Printer for Small Workgroups with High-Output Needs. Perfect for CAD and technical drawings, blueprints, posters, signs and presentation graphics. For plotters, canon plotters, banner and sign printers, scanners, wide-format MFPs, plotter paper rolls, and any other plotter printing supply, look to WAB Paper Supply. As plotter printing specialists, we know digital plotters, copiers, scanners and digital reprographic systems and carry the best on the market. We also stock plotter paper, inks, toners and all the printer accessories you need—all at the best prices online. We specialize in Canon imagePROGRAF IPF plotter printers. As you know, plotter printers aren’t exactly small.  We offer free shipping to help defray your purchase price. In addition to free shipping, we also offer expert advice on choosing the best plotter for your needs. With extensive experience in the plotter printing industry, we are uniquely qualified to assist you in making the best decision for your needs and your budget. Shop our full line of Canon Plotters, Printers, & MFPs online for FREE SHIPPING! WAB Paper Supply offers an ingenious innovation in large format scanning, the portable SmartLF Scan! series scanners. Never before has large format scanning come so easy. If you need to archive large format documents off-site, a portable Colortrac scanner is the way to go. The Colortrac SmartLF Scan! 36" portable scanner is easily transported to and from your place of business in a heavy duty carrying case. The scanner itself weights just 15.4 pounds, with the Colortrac SmartLF Scan! 24" scanner weighing in at just 11.5 pounds. Experience the unprecedented convenience of portable large format scanning with Colortrac. 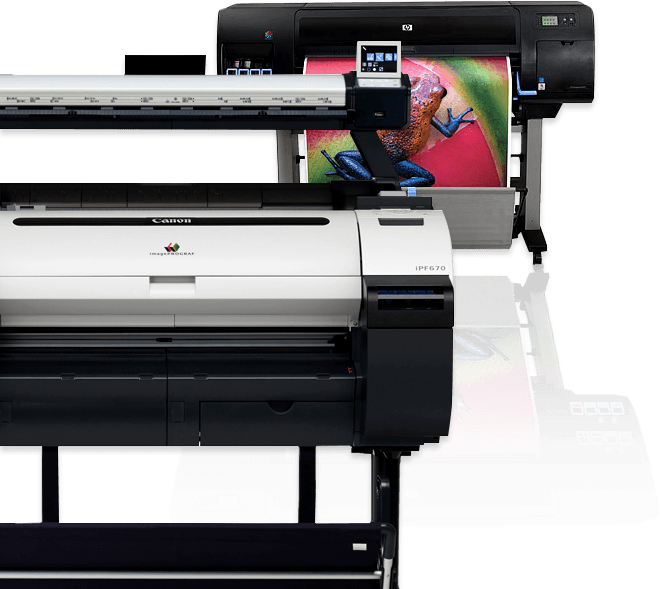 If you run a small business, you’ve probably wished for an in-house large format multifunction printer on more than a few occasions. However, the cost of a high-volume document scanner, copier, and printer has always been too high to justify the savings you’d realize from not having to outsource large format work. Until now. The compact large format L-series MFPs and TM Series imaging systems from Canon have changed everything. The imagePROGRAF iPF670 24" MFP and the imagePROGRAF iPF770 36" MFP from Canon were the first compact MFPs for users with little to no experience with large format printing, and the TM Series continues this approach in an even more office-friendly package--ideal for small businesses and educational institutions looking to invest in large format printing, but without the budget for a high-volume MFP. While many online plotter paper sellers are just middlemen, passing your order on to the manufacturer and taking a cut of the sale, WAB Paper Supply actually carries the paper products we sell. We also have actual people on staff who understand all the intricate technical details of plotter papers and can provide expert advice on which papers will give you the best results with your plotter. We understand businesses today are constantly seeking out the best prices on printing supplies, and the Internet makes this easier than ever. With WAB Paper Supply, you not only get the best REAL prices on plotter paper—delivered quickly with no hidden costs or extra charges—you also get expert advice from our staff of reprographic/xerographic printing experts. Call 800-321-1974 or contact WAB Paper Supply online for help with all of your Canon plotter and plotter printing supplies.